Harrell's Precision is the choice of many benchrest rifle shooters, and it also makes a pistol powder measure to the same high standard. It seems odd to me that handloaders who strive for perfection when dropping powder into their rifle cases often give little thought to how accurately they are dispensing powder charges in their handgun loads. 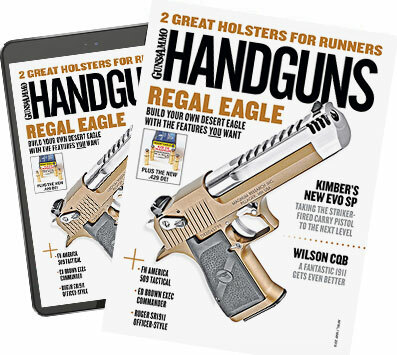 True, most handguns are not match-grade instruments, and slight variations in powder charges are usually hard to detect by looking at groups. But there are applications where precision is called for. When working with top-end loads for my hunting revolvers, for example, I want to know the powder charge is precisely what it should be. I don't want to lose velocity because a load is light or risk high pressure because my measure over-charged the case. The same criterion applies if you roll your own self-defense loads. When working with most any handgun cartridge at maximum safe pressures, it takes very little extra powder to push the load into the red zone.